Key Features: Your best choice of DIY home security. 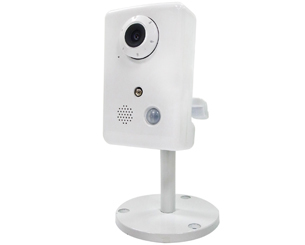 The internal speaker is for on-site warning ; the internal PIR detector is to detect intruder alarm. Protect your house no matter where you are !